If you had surveyed all North American dairy plants just a few years ago, many were not what I would term “ERP fully integrated.” I am referring to plants where the production and order processing data is captured on the floor and integrated into the ERP system for real-time or near-real-time reporting. Obviously, having access to this information unlocks a treasure trove of data that can create a competitive advantage. Timely information in a dairy plant allows for weekly, daily, and even hourly updates on how the plant is doing versus waiting until the end of the month to see how the plant performed. Even small changes can yield large financial impacts over the course of a year. ERP integration can provide a significant return on investment to anyone who can accomplish the task. So why doesn’t everyone have this already? Risk and cost. Put an implementation team together. This team should be people from operations management, an ERP person, (an industry specialist who understands what is needed from the floor and how the data can be used), a plant equipment knowledge source and a key project manager. This project manager should have enough management support and time to dedicate to the task. Too often the project manager has so many things going on, the implementation project is delayed or comes off target. Have the management team that will be using the data from the floor establish what reports they wish to receive and when. Having the desired output in mind at the start helps to ensure management and employee buy-in and that the project delivers what is truly considered valuable. Understand your business processes and data flows as they stand today. Know what information is being why it is being tracked, and what part of the process can be streamlined. Too often we ask dairy plants why a specific process is done and we hear “We don’t know; we’ve always done it this way.” If you aren’t willing to identify areas of improvement, the project will ultimately fail no matter how much time, money, or effort is thrown at the problem. Be sure your ERP system can handle the key data you wish to track from the floor. If the ERP does not have the database to support the information you wish to capture then you must determine where this information will reside before starting anything. Have clear goals for the project before it starts – integrating the floor to the ERP system is too vague and too large. Have generic overreaching goals, but break them down into manageable bite size projects (e.g. production scale interface). These goals should include dates for individual tasks and clearly outline who is responsible for each piece. Investing in technology wisely – an important part of evaluating any investment in plant equipment or software should be what interface capabilities it provides. Newer technologies are built with making the intent of data available to others. Older technologies are often, but not always, closed or make it more difficult and time consuming to get at the data. Too often people buy a piece of equipment based solely on cost without realizing the hidden costs that equipment carries because it does not facilitate open access to the data it creates. Keep your eye on the prize of meeting the project goals – too often as people start integrating to the floor operational people become excited and demand the scope of the project gets bigger and often more complex. This ends up causing run away project cost and may end up in project failure. There are a lot of other specifics we can share, but integration to the floor is doable and can be done without breaking the bank provided you approach it wisely. We invite you to call if you wish to learn more specifics about how to complete a successful integration project. 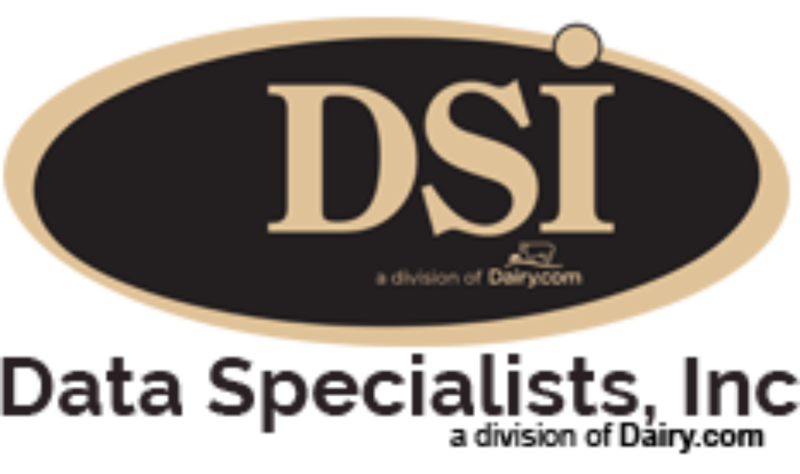 We take pride in helping dairy companies succeed and want to help you as well!